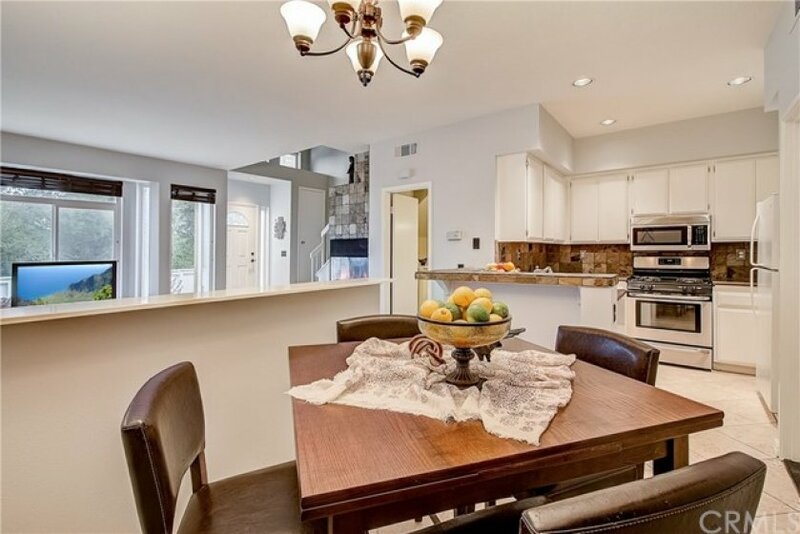 Welcome home to this beautifully updated home in the desirable Mission Viejo community of Emerald Pointe located on the edge of the community with scenic canyon/valley views from the large private patio with custom brick pavers. 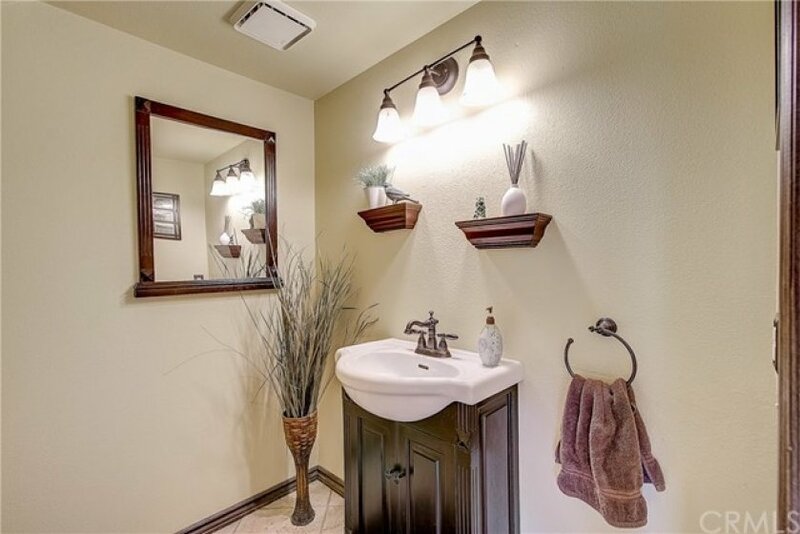 This turnkey home features tile flooring, updated lighting, and fresh paint throughout! The kitchen which overlooks the living room features sleek white cabinetry with an abundance of storage, Corian counter top with custom tile backsplash, and bar, stainless steel appliances, and flows into the separate dining area. 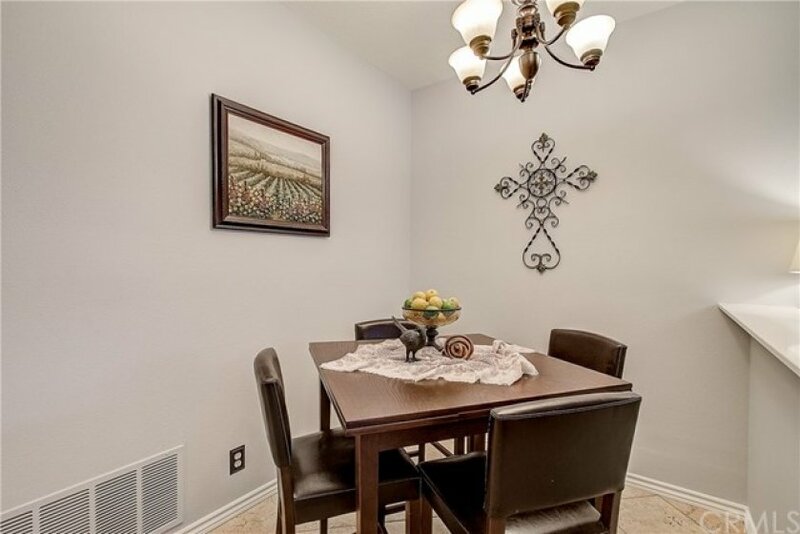 All 3 bedrooms are located upstairs with vaulted ceilings & custom paint. 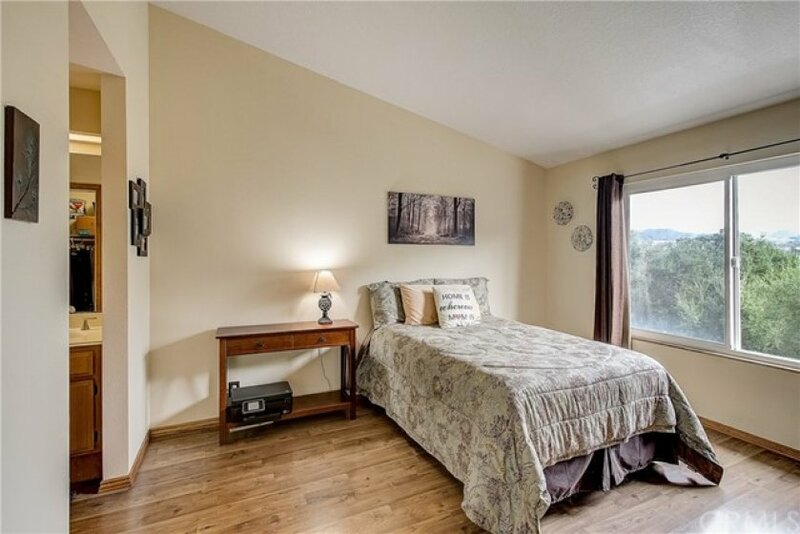 The master bedroom features laminate wood flooring, a large en-suite with dual sink vanity, walk-in closest and alluring panoramic views of the foothills. Enjoy community amenities including walking trails, 2 sparkling swimming pools, and a spa. Conveniently located near schools, restaurants and more! Residents are part of the Mission Viejo Lake Association which offers fishing, boating, park/picnic areas, lake beach and entertainment. Lot Size 0 sq. ft. 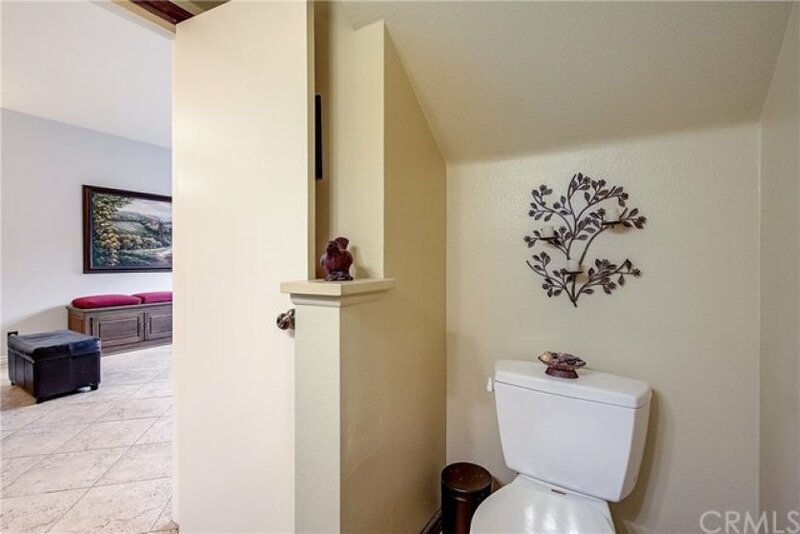 Listing provided courtesy of Troy Hooper at Redfin. 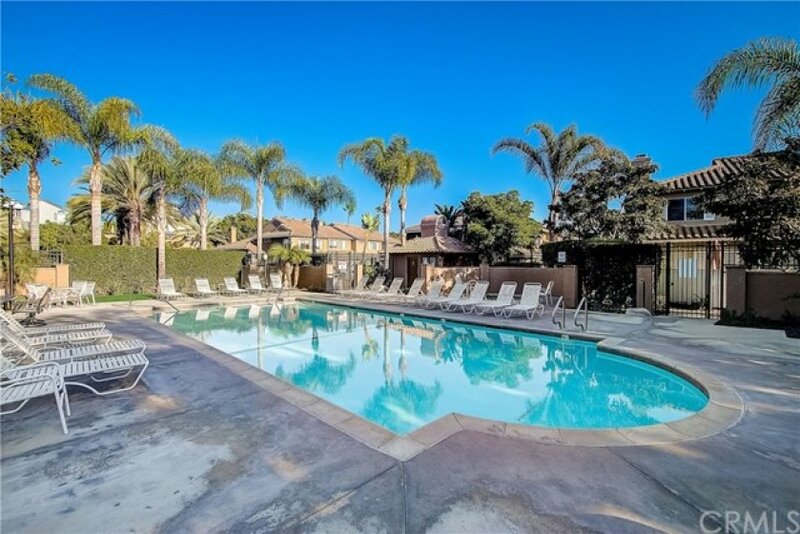 Whether you are contemplating purchasing or selling a Condo or Townhome in Mission Viejo, CA, it is imperative that you hire the right Real Estate Expert that can exceed all of your expectations. When you work with The Ryan Case Team, your every need will be met with the greatest attention to detail. 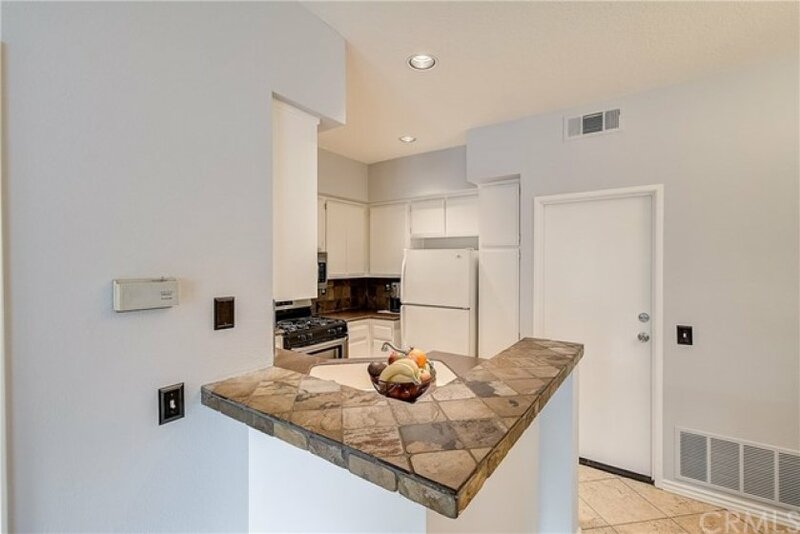 We understand the Mission Viejo Condo Market well, and you will not find a more qualified Mission Viejo Real Estate Agent to help you achieve your goals. 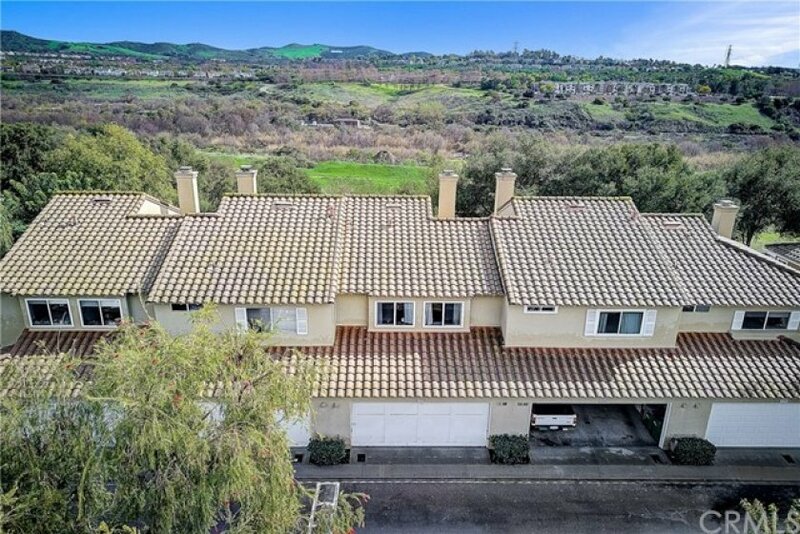 As a prospective buyer working with The Ryan Case Team, you will have access to new Mission Viejo Condo and Townhome listings the second they hit the market, giving you a much needed leg up on the competition. You will also be able to review intimate details about each complex, including a building description, amenities and a photo tour. 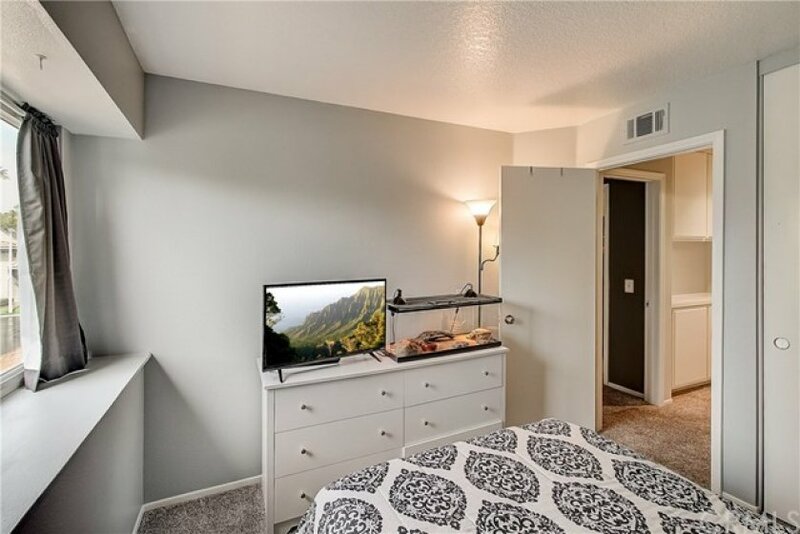 As a seller of a Condo or Townhome in Mission Viejo, your unit will be front and center on both our main website, as well as the specific complex page for your property. 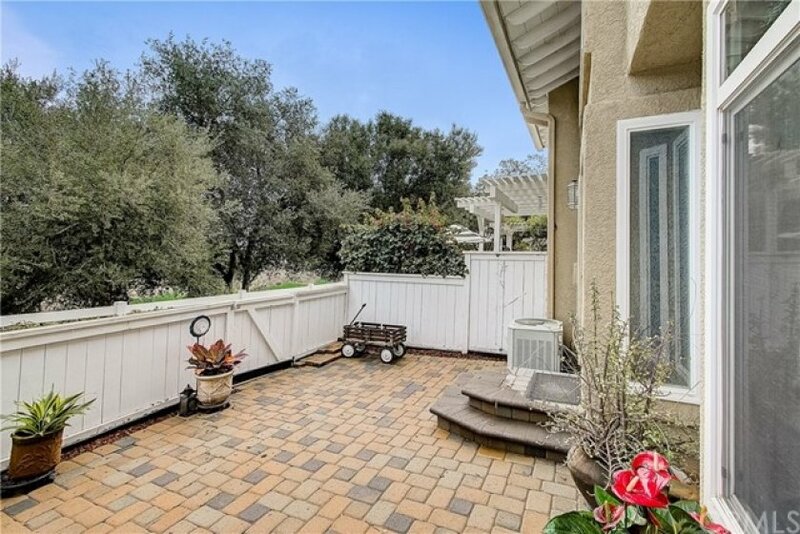 This gives you maximum exposure above what a normal Mission Viejo Realtor would provide, as our highly trafficked site will help us to sell your property in less time, at the highest possible net to you! 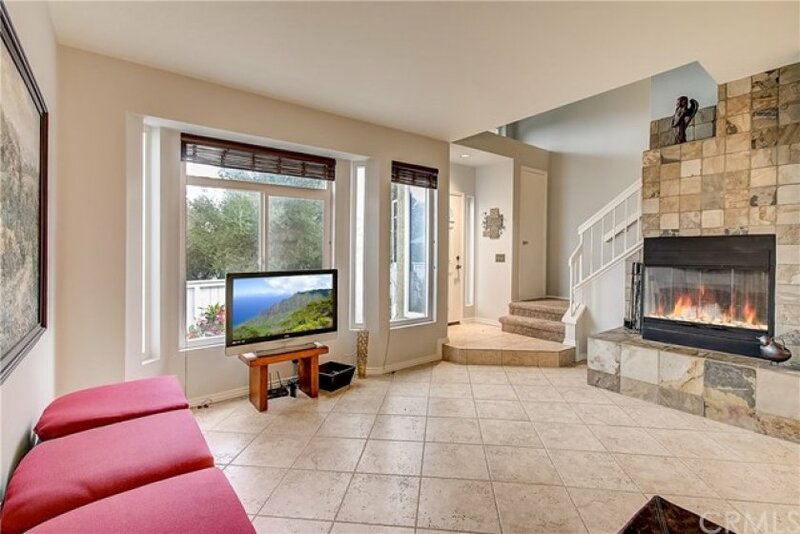 Back on the market as of April 25th at 8:52am, this Mediterranean home was originally listed on April 24th in 2019. The property is being listed at a price of &dollar;599,900 , the same as its original list price. 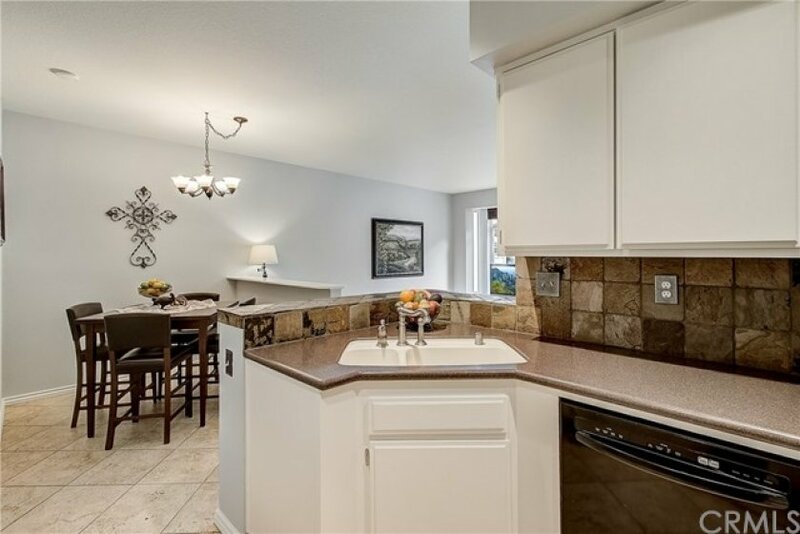 This 2 bedroom, 1 full bath, 1 three quarter bath residence is located on Arta, an excellent location in . With a total size of 1,286 square feet, this spacious home comes in at &dollar;466.49 per square foot. That's 12.57% lower than the neighborhood average. There are also 2.00 garage spaces available for parking. Originally built in 1979, this 1-story home sits on a 1,000 square foot lot. Listing provided courtesy of Steven Ruiz at Regency Real Estate Brokers.